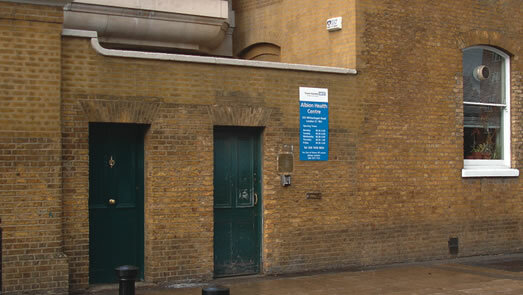 At Albion health Centre in Whitechapel the doctors and nurses take pride in offering the highest standard of patient-centred healthcare. 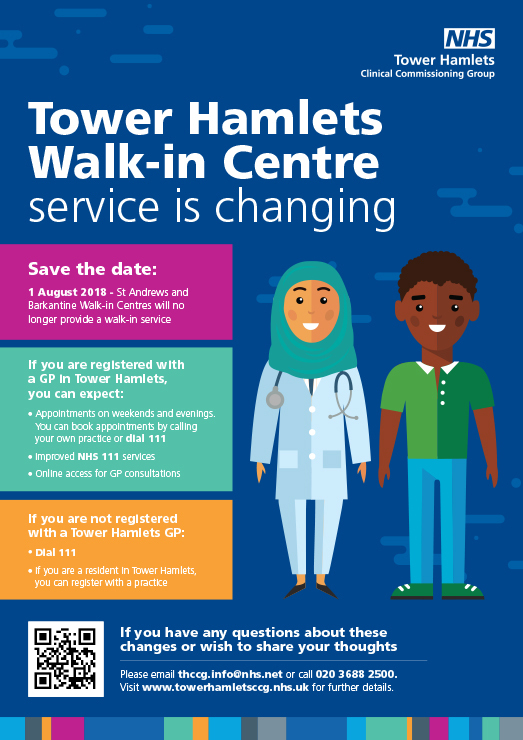 Albion Health Centre is part of Tower Hamlets Clinical Commissioning Group (CCG) and together our aim is to improve services and continues to provide a high standard of care to our patients. Appointments can be made by calling our reception on 020 7456 9820. Alternatively you can Book an Appointment online. Please help us to help you by always cancelling appointments when you can’t attend! Our cancellation line is 020 7456 9820. Please put it in your mobile phone! We can always use the appointment for someone else. If you are experiencing, chest pain or any other life threatening emergency please dial 999. If you need help when we are closed or if you need urgent medical advice, please call NHS 111. A nurse or doctor will offer advice over the phone, and will be able to direct you to the best place for you to receive care. Albion Health Centre will be participating in the National Diabetes Audit, for more information please visit the surgery or speak to a member of staff. We will be trialling a new way of booking appointments from 6/3/17. This is part of our Quality Improvement work to be more responsive to our patient’s requests, and to help manage our patient numbers with the current shortage of doctors. We will be increasing the number of telephone consultations available with each doctor, as requested by patient feedback. We continue to be short of doctors and are still trying to recruit. Our new Repeat Prescription system seems to be working well and we continue to encourage patients to help us by ordering prescriptions on line and nominate a local pharmacy for collection. We are refining our call in systems for patients with Long Term Illnesses via our local GP network partnership, East End Health Network, and will contact you for all routine reviews. Our list is open for new patients. Contact our reception on 020 7456 9820 for details.